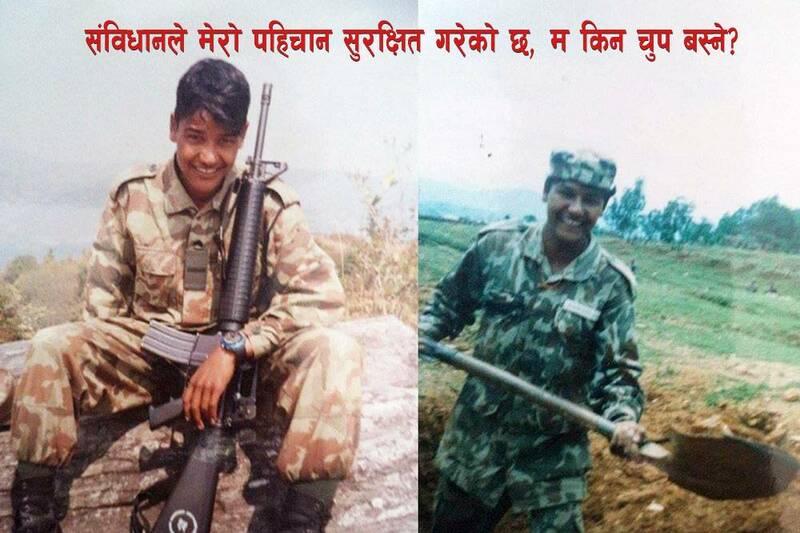 Madhav Dulal/Pahichan – Bhakti Shah joined Nepal Army in 2059 BS. But he did not get opportunity to serve in army for the full-fledged. 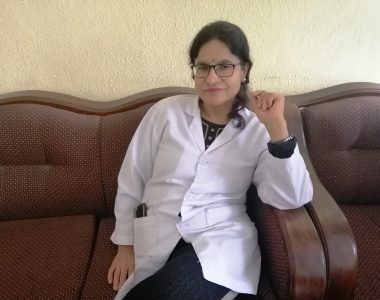 “Army leadership damaged by dream, they expelled me from job on the charges of having homosexual activity and put me into custody on 2064 BS Jestha 4,” Shah said. Shah admits of having a sexual relation with women. But, Shah is not ready to accept the decision of expelling from army and subsequent Supreme Court decision. Shah knocked the door of Supreme Court. Shah did not signed in the court verdict stating that decision was influenced by Nepal army. “Army presented separate reasons in the court but court took the decisions without taking our explanation into account,”Bhakti said. These are just two representative’s causes. Even after the constitution has ensured the rights of this community, security agencies and other state mechanisms are still reluctant to accept this view and still hold illiberal views. 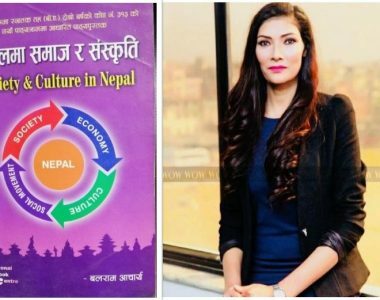 The article 42 of Nepal constitution states that there shall be the rights of gender and sexual minority in participate in the state mechanisms. Supreme Court on 2064 Poush 6 issued a directive in the name of government to issue the citizenship to transgender providing equal rights like other citizen. So far, 200 people have received citizenship mentioning O in the gender section. Whenever it comes the issue of opportunity, they are yet to come openly calming their rights. 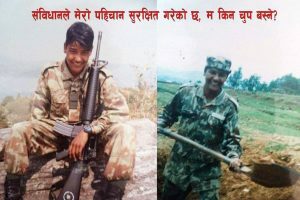 There are ninety thousand army in Nepal. Among them 20 thousand are women. However, there is not the representation of gender and sexual minority. Spokesperson of Army Tara Bahadur Karki said there is no provision of recruiting the transgender in the army. “Army does not recognize this community. Nepal army is not army that has homosexual behavior,” Karki said. After the constitutional provisions, my NGos and INGOs have created a recruitment form mentioning O in the gender category. However, government agencies are yet to start such provisions. Public Service Commission, Nepal Police, Nepal Army and other government agencies are yet to start such provisions. No efforts have been made to amend the laws that are contradictory to constitutional provisions. Similarly, other government agencies will have to amend their respective laws to make them as per the provisions in the constitution. Defense Secretary Shreedhar Sapkota said Army Act is not contradictory to the constitutional provisions. “There is no need of amendment in the laws. There are no provisions of recruiting the homosexual and transgender in the army. The process of amending laws has not begun which means that there is no need of doing so,” said Sapkota. Public Service Commission is responsible for making the government services inclusive. However, the forms prepared by PSC have only two sections- male and female- denying the members of this community to compete for government job. Chairman of PSC Umesh Mainali said they cannot do anything on it unless Ministry of General Administration takes the measure for the amendment of laws and by-laws. Though government agencies have not recognized this community, there is still a hope. Bhakti Shah is preparing to knock the door of Supreme Court filing a petition to review its earlier verdict. “I will file a petition. Constitution has guaranteed my rights so I do not remain mum,” said Bhakti.